Courtesy of Michael J Schaeffer, Coldwell Banker Residential Brokerage. Over 60% SOLD – Delivery Feburary 2019. Unit 3East is a 3 bedroom, 3 bath unit with almost 2,000 sq. ft. that is perfect for entertaining. Views for miles of the city and beyond! The Sage On Belmont features stunning south facing units with city & monument views in eight unit boutique building. Two units per floor, multiple exposures, Almost 10 foot ceilings, premium finishes, steps to Meridian Hill Park & 14th Street corridor. Parking $40,000/space & storage spaces are $5,000/space. All info deemed reliable. Property taxes quoted are for the entire building, the unit’s tax bill will be a lot lower. OTHER UNITS AVAILABLE…CALL FOR MORE INFO! Please, send me more information on this property: MLS# DCDC365636 – $1,762,200 – 1468 Belmont Street Nw Unit 3 East, Washington, DC 20009. 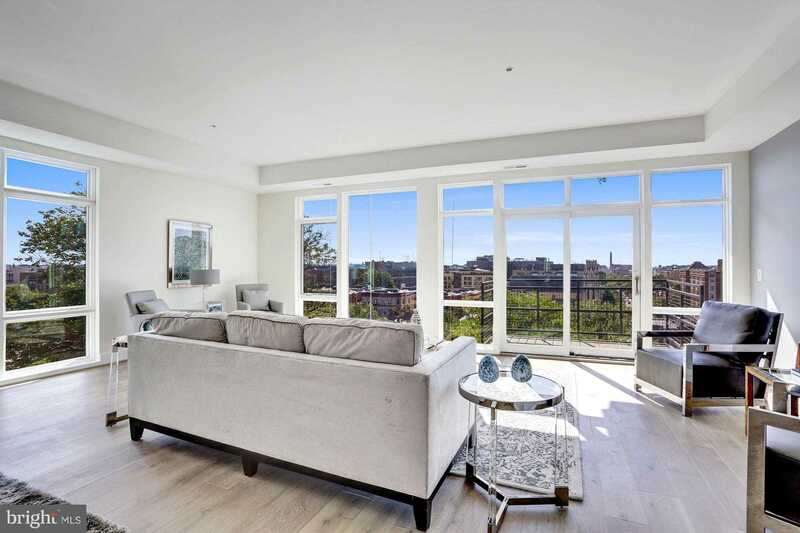 I would like to schedule a showing appointment for this property: MLS# DCDC365636 – $1,762,200 – 1468 Belmont Street Nw Unit 3 East, Washington, DC 20009.